How the BMW Motorrad Vision Next 100 would be like? 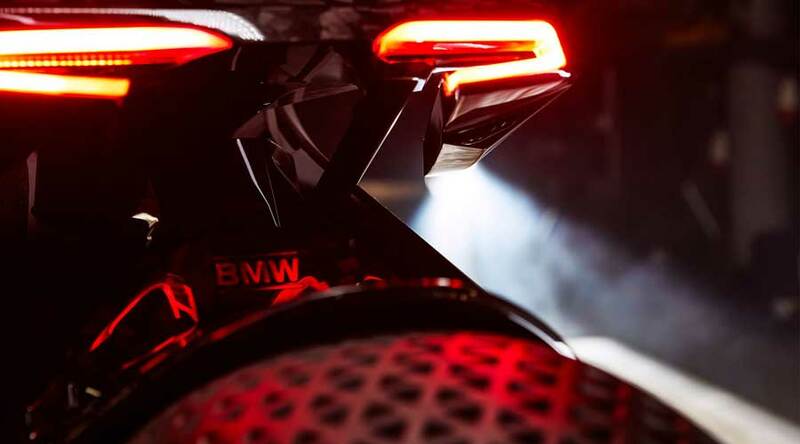 BMW Motorrad, the iconic German motorcycle manufacturer, recently showcased a concept bike- BMW Motorrad Vision Next 100. 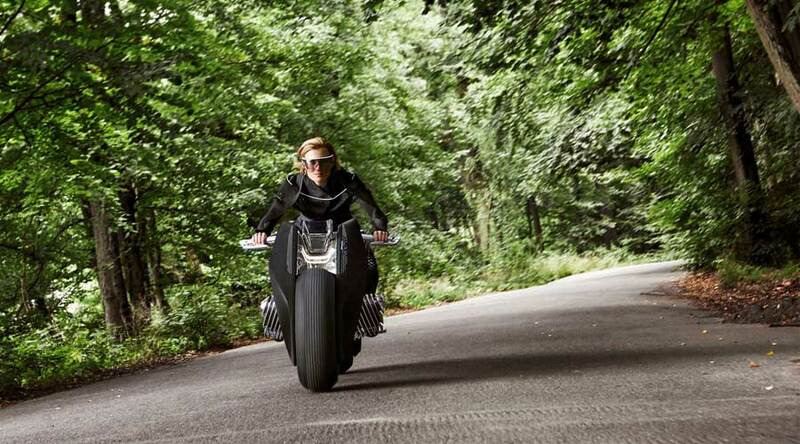 This concept reflects BMW Motorrad's vision for motorcycles for the next 100 years. The digital world is expanding at a fast pace and there is a fear that the analog world will not exist in the future. Today, everyone needs digital assistance at every step. But with increased digitalization, humans may lose some expressions like the feel of wind during riding or feeling acceleration etc. Vision Next 100 is entirely conceptualized around this thinking and thus combines the best of both worlds. To escape from the urban world as well as to get the feel of analog life while riding, people may seek such a kind of motorcycle in the future. Without any riding gear, it's a romance between you, your motorcycle and the mother nature! Inspite of being a concept, BMW Motorrad Vision Next 100 retains its heritage characters such as the twin cylinder engine and triangular frame. This motorcycle is more like a roadster. It has a large metallic reflector and an integrated windscreen. Also, its aerodynamic design ensures the optimized flow of air over the bike. In addition, the provision of damping control on the tires makes riding more comfortable in all terrains. You won't believe but this motorcycle doesn’t have the main stand! But still, it remains stable whether at rest or riding. This feature is called self-balancing which doesn’t allow the motorcycle to fall. It helps the beginners and professional riders alike. As the ride becomes more agile, professional riders can expand their abilities even further. The invention of Data glass is a technological marvel that replaces the traditional helmet. It also provides digital assistance in real time. BMW Motorrad assures hundred percent safety with a combination of self-balancing and digital assistance. So, there is no need for any kind of additional protection at all. Data glass is an active companion to the rider. All the relevant data directly streames into this glass and displayed in the rider’s field of view. When the rider looks straight, nothing will show up on the glasses. But in case of danger, it instantly alerts the rider. If the rider doesn’t take any action, the motorcycle corrects itself and avoids the danger. You can activate various functions such as the rear view, maps, and menu according to the rider's gaze. This engine resembles the traditionally opposed twin engine of the BMW Motorrad. The most exciting future of engine is that it can change its shape according to riding situation. When the motorcycle is standing still, it holds up tightly. When the motorcycle is in motion, its cylinder block protrudes out which optimizes the aerodynamics further. With all these dynamic features, this bike will certainly quench the nostalgia of humans in digital life!